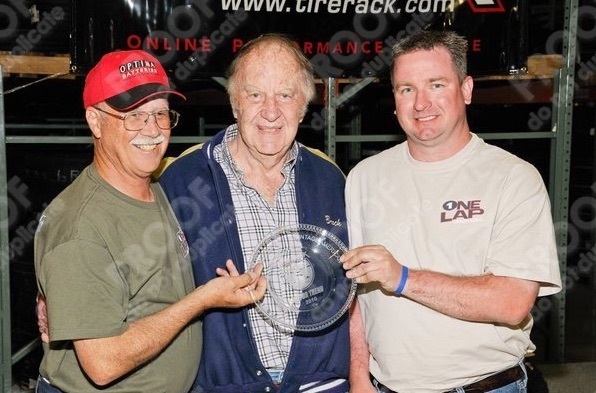 JAMES SHIPKA - DAVID POZZI WIN VINTAGE CLASS IN THE ONE LAP OF AMERICA! 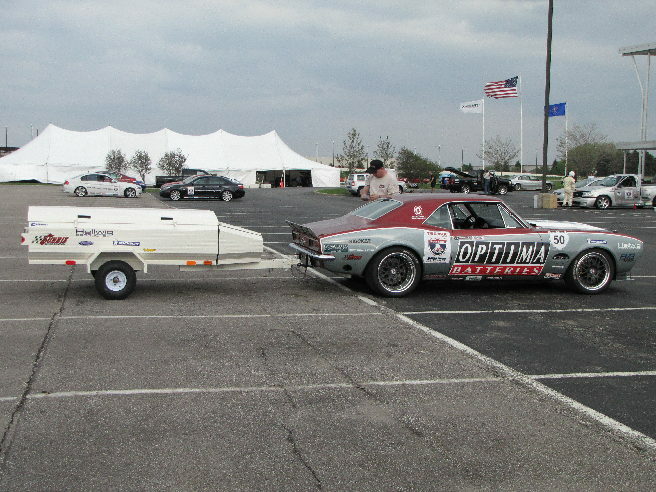 Covering over 3500 miles in 9 days, we proved a Pro-Touring Camaro can run fast and last! After 7 days, & over 3500 miles, we get our award with Brock Yates. The Aerotow trailer was great! Light weight, and the top hinges open like a coffin with gas struts. It also has a tailgate. It allowed us to carry a lot of spares and tools plus it saved time when we got to the track. Just unhookand run! The small front compartment was used for a spare trailer tire and fuel jugs. It kept our suitcases from smelling like gas. I made a copy of a stock trailer hitch for the Camaro. I changed rims and tires to a smaller height set to level out the trailer. 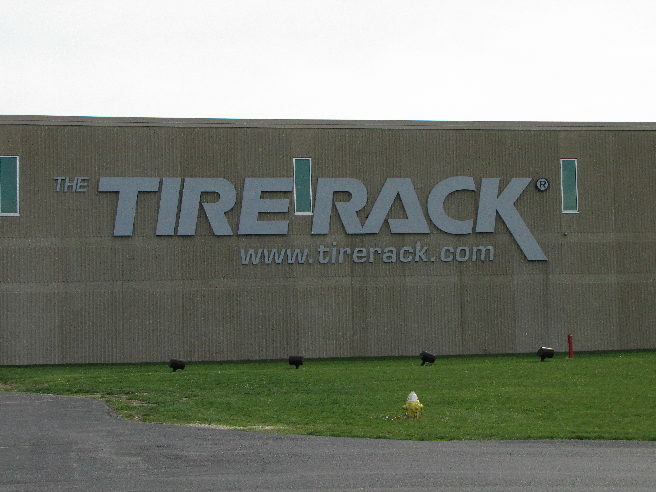 The event starts and ends at Tire Rack headquarters in South Bend, Indianna. We used their skid pad for a wet run at the start, and dry run at the end. 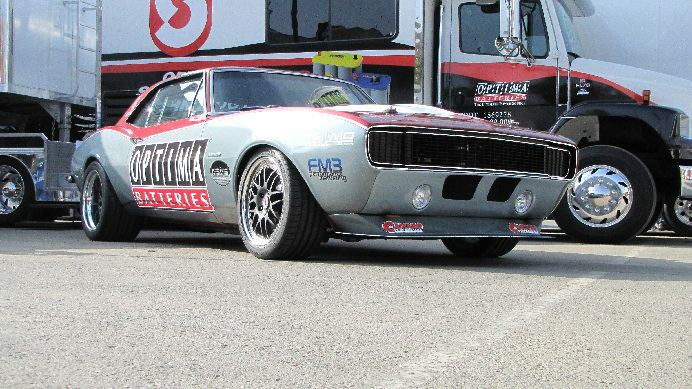 David Pozzi drives the One Lap Camaro to 2nd overall, fastest time on road course, 2nd in Autocross (To Mary Pozzi in her 73 Camaro).